Defence Military Procurement: What’s your policy? Marie-Danielle Smith, writing for Embassy News, discusses the lack of attention given to the issue of defence procurement in the Canadian election thus far. (“Defence procurement an elephant in the war room”, Embassy News, 26 August 2015). Though it may seem to have been ignored up to now, it won’t be long before it gets the attention it deserves at The Munk Foreign affairs debate on Sept 28. 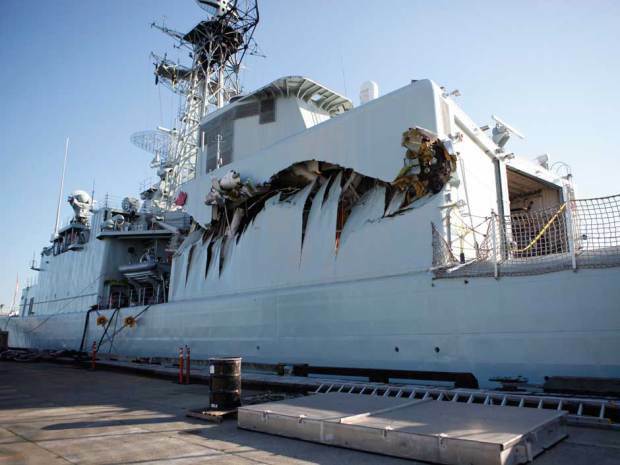 It’s hard to find the words to describe the extraordinary mismanagement by the Harper government of the defence file,” she said, listing areas where government has underspent funds or avoided awarding contracts…. Though Smith has approached the political parties to understand their position on the file, we have yet to receive the party platforms on the issue. The Rideau Institute recently approached opposition parties asking for a commitment to move away from NATO-led military initiatives and towards UN-sanctioned peacekeeping missions. The NDP and Green Party both agreed on that direction, but the Liberals wouldn’t commit, Ms. Mason said, despite a return to peacekeeping being a bullet point in their 2011 election platform.